At publication date, a free ebook version of this title will be available through Luminos, University of California Press's Open Access publishing program. Visit www.luminosoa.org to learn more. The Hasegawa Reader is an open access companion to the bilingual catalogue copublished with The Noguchi Museum to accompany an international touring exhibition, Changing and Unchanging Things: Noguchi and Hasegawa in Postwar Japan. The exhibition features the work of two artists who were friends and contemporaries: Isamu Noguchi and Saburo Hasegawa. 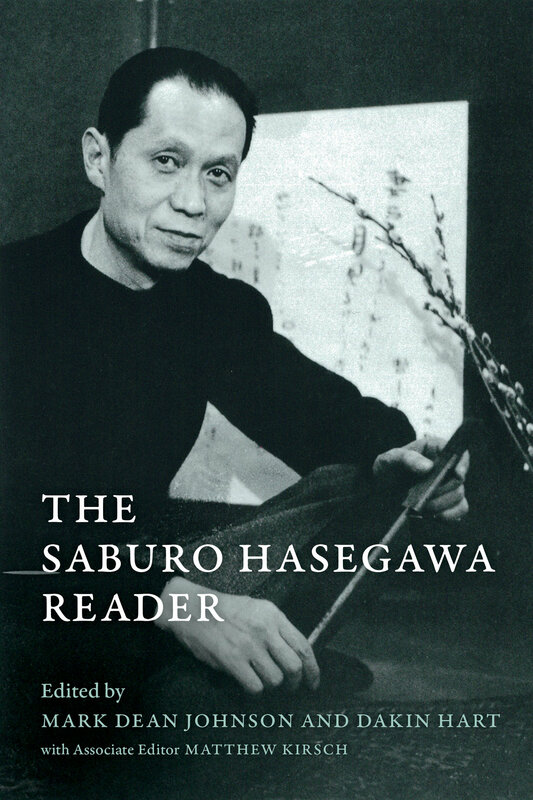 This volume is intended to give scholars and general readers access to a wealth of archival material and writings by and about Saburo Hasegawa. While Noguchi’s reputation as a preeminent American sculptor of the twentieth century only grows stronger, Saburo Hasegawa is less well known, despite being considered the most literate artist in Japan during his lifetime (1906–1957). Hasegawa is credited with introducing abstraction in Japan in the mid 1930s, and he worked as an artist in diverse media including oil and ink painting, photography, and printmaking. He was also a theorist and widely published essayist, curator, teacher, and multilingual conversationalist. This valuable trove of Hasegawa material includes the entire manuscript for a 1957 Hasegawa memorial volume, with its beautiful essays by philosopher Alan Watts, Oakland Museum Director Paul Mills, and Japan Times art writer Elise Grilli, as well as various unpublished writings by Hasegawa. The ebook edition will also include a dozen essays by Hasegawa from the postwar period, and one prewar essay, professionally translated for this publication to give a sense of Hasegawa’s voice. This resource will be an invaluable tool for scholars and students interested in midcentury East Asian and American art and tracing the emergence of contemporary issues of hybridity, transnationalism, and notions of a “global Asia." Mark Dean Johnson is Professor of Art at San Francisco State University. Dakin Hart is Senior Curator of the Isamu Noguchi Foundation and Garden Museum. 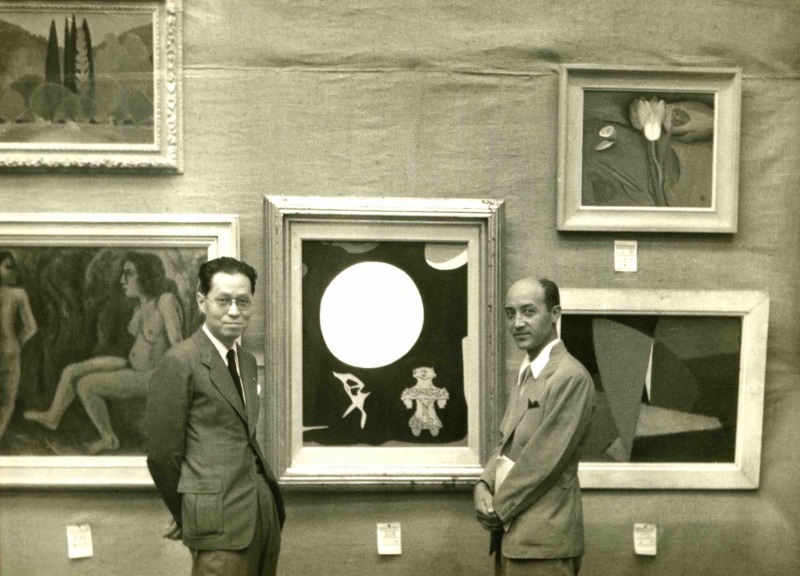 Saburo Hasegawa and Isamu Noguchi at an art exhibition with painting by Hasegawa featuring a Jomon figure c. 1950. The Noguchi Museum Archive. ©The Isamu Noguchi Foundation and Garden Museum, New York / Artists Rights Society (ARS). 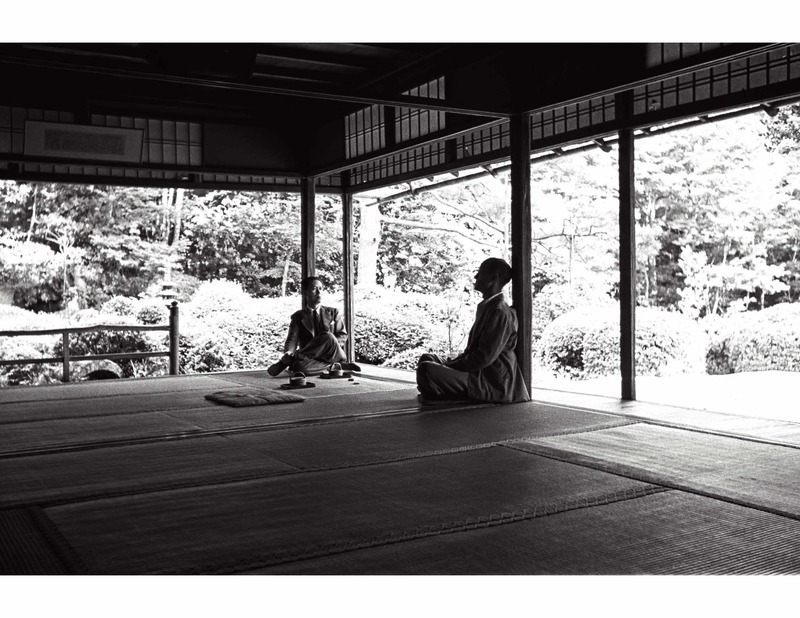 Saburo Hasegawa and Isamu Noguchi at Shisen-do Temple, Kyoto, 1950. Photograph by Michio Noguchi. The Noguchi Museum Archive. ©The Isamu Noguchi Foundation and Garden Museum, New York / Artists Rights Society (ARS).